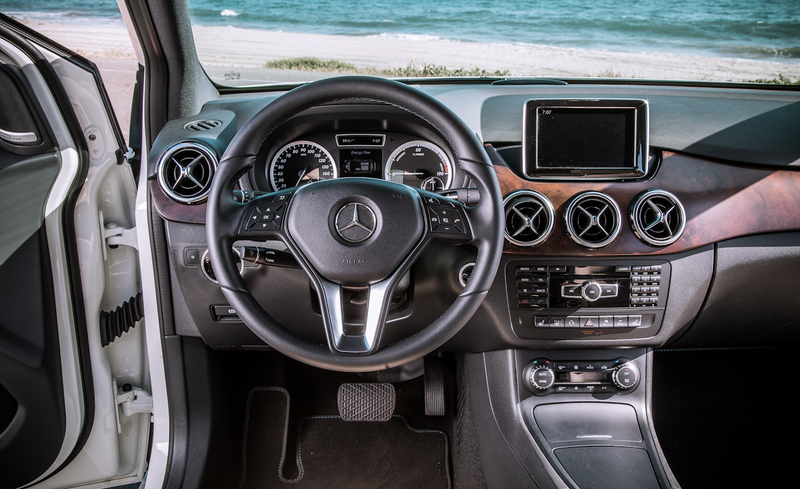 Germany, with no doubt, is front line country producing best car since four wheels were invented. From classic conventional car until modern electric car, they always produce good quality car. 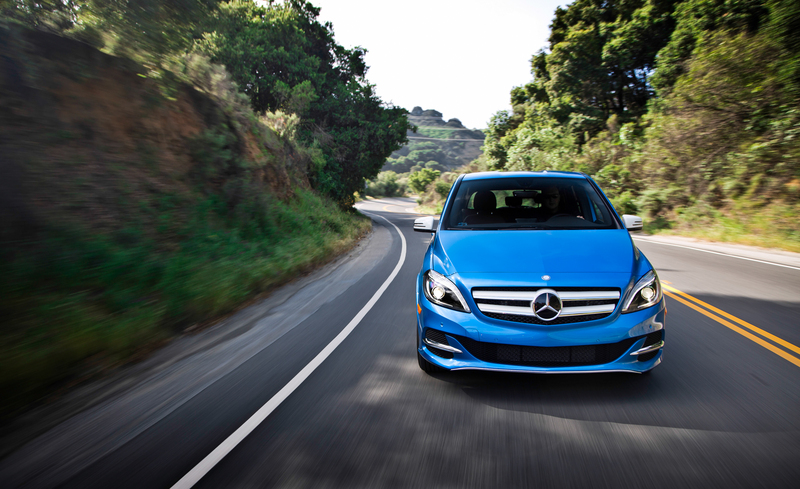 Today, 2014 Mercedes-Benz B-class Electric Drive is one of the front line car already hit the world of dealership. 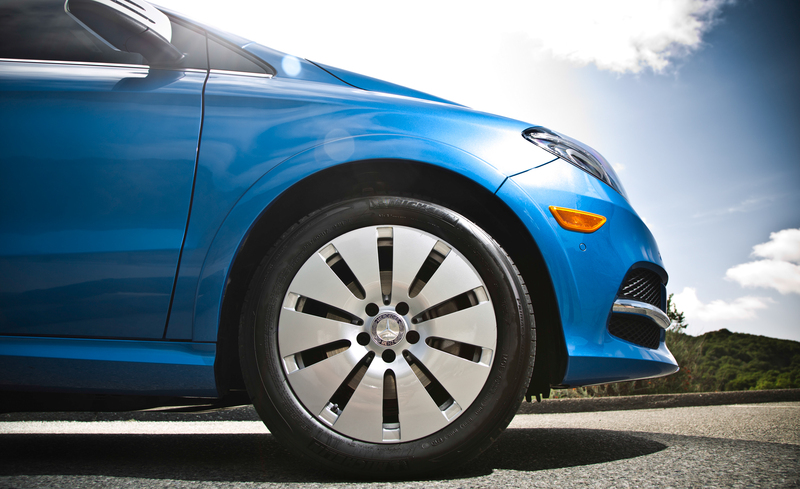 It has been speculated as the most efficient car and top range rating based on EPA. BMW i3 is the serious competitor. 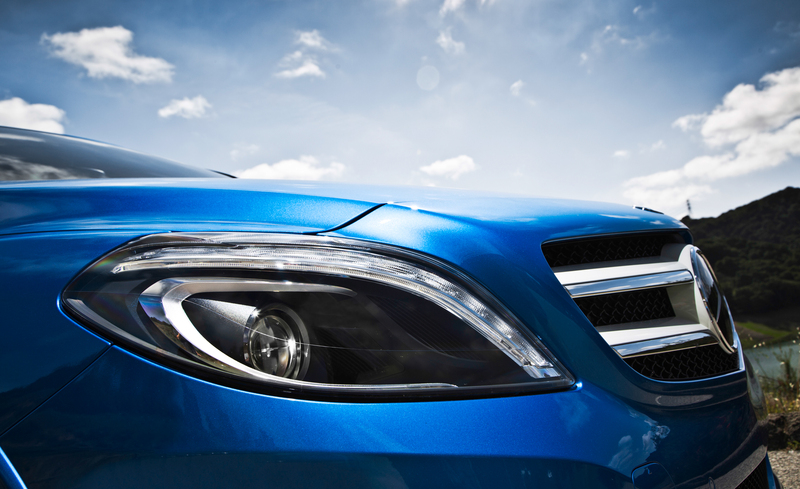 With bigger engine and larger battery capacity, the Mercedes must be in front of BMW. 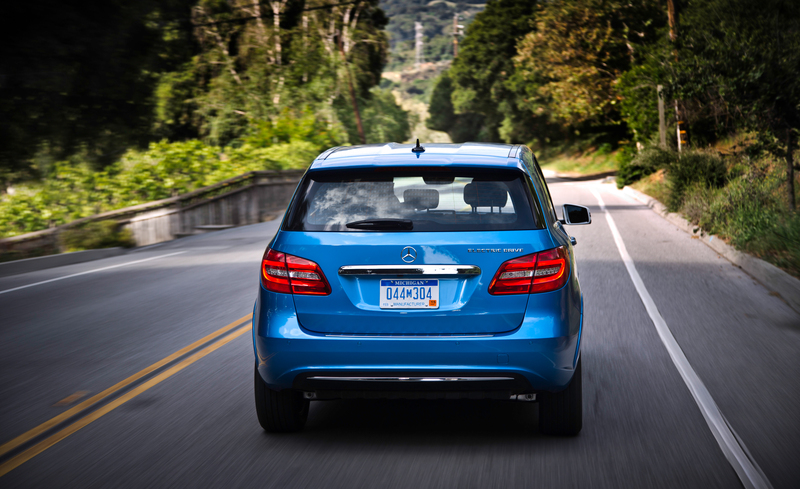 The number of 87 miles is noted by EPA for the Mercedes-Benz B-Class Electric one time charge. 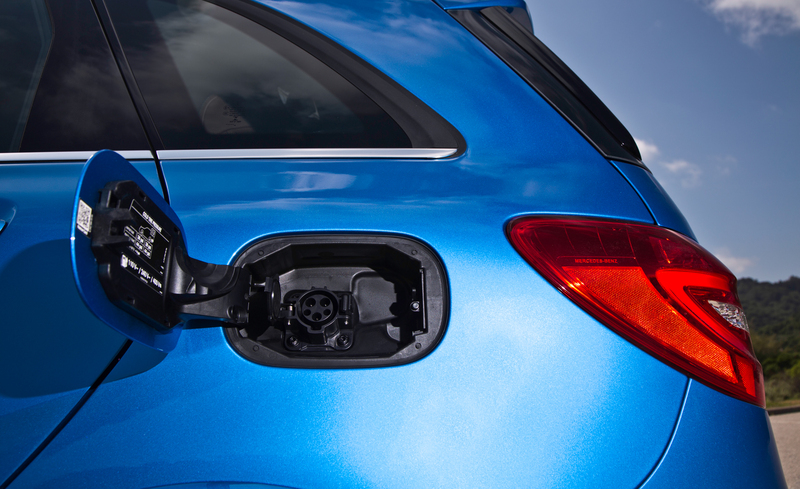 It is also received 84 MPGe rating. 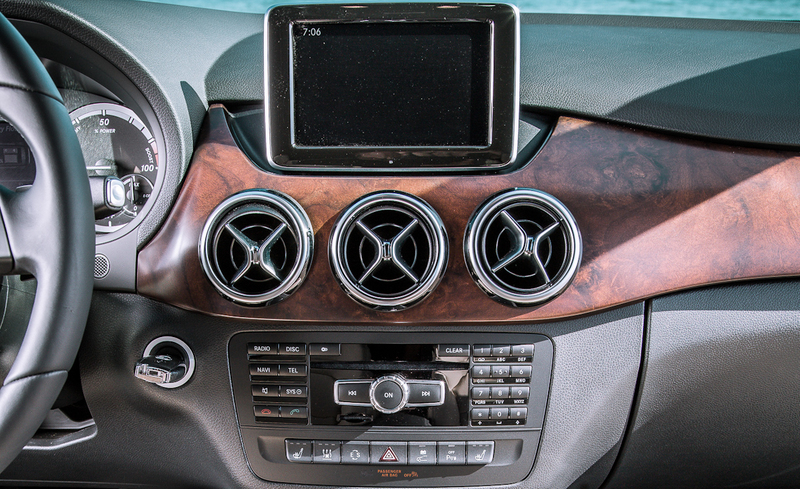 Most people compared this car to their compatriot BMW i3. 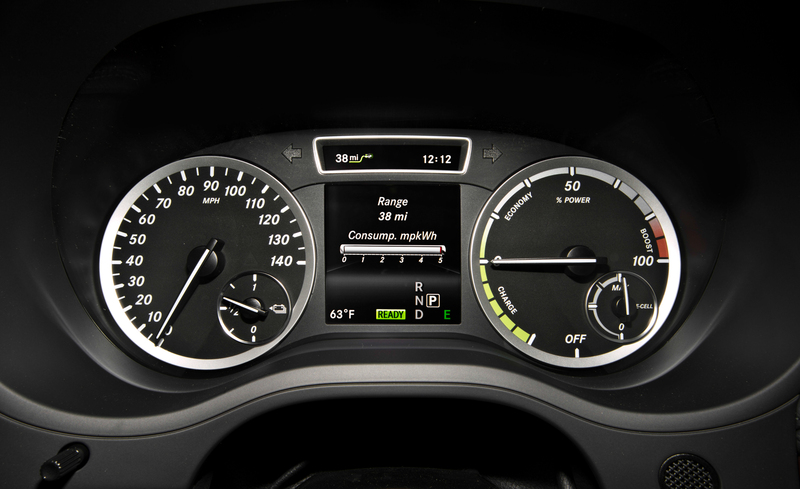 Some aspects are calculated such as efficiency, power, design, and price. But, actually, there is no ‘official’ announcement published to claim one superior car. The efficiency was mentioned above. Then, what about engine? 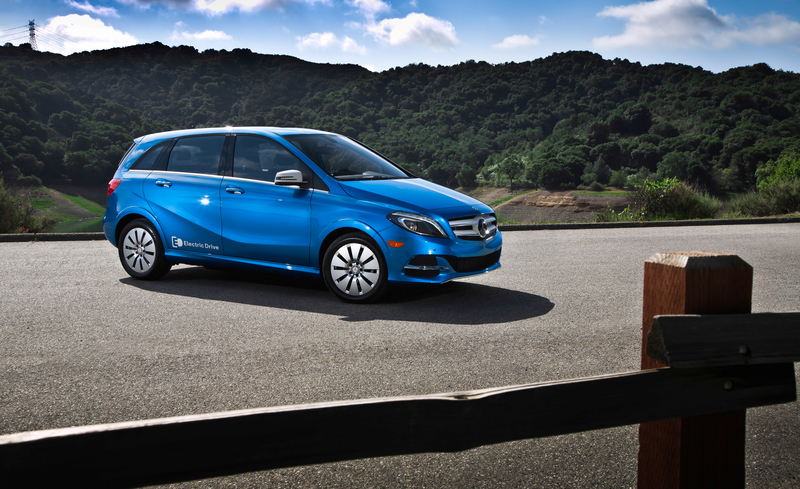 Mercedes-Benz B-Class Electric riding installed with Tesla drivetrain, this future car has 177 horsepower. It is already eco-friendly so people have no need for wearing their environmentalism. The design looks better than other with future concept. 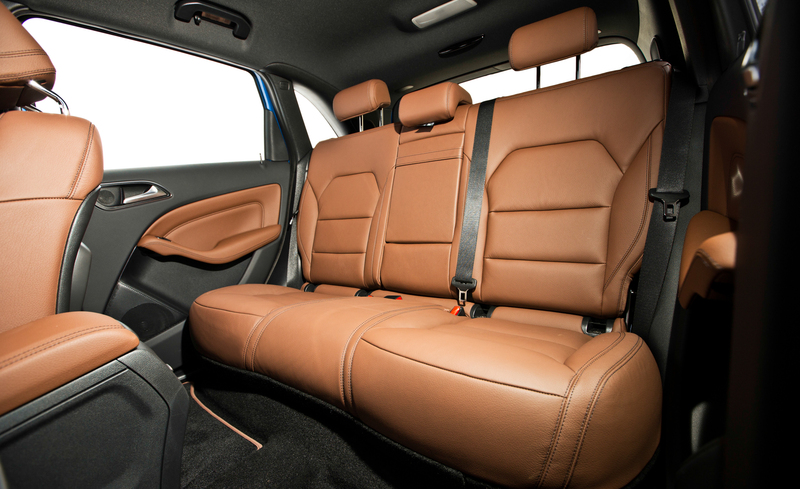 With four doors, this mini SUV is perfect for today’s city car. 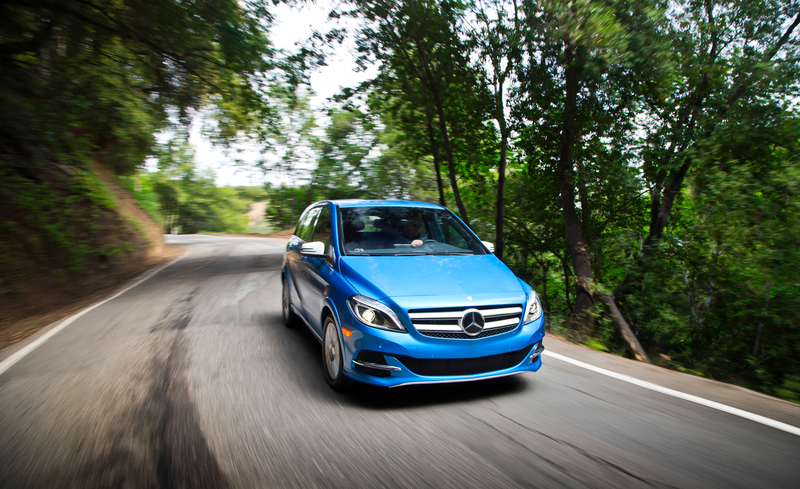 Mercedes-Benz B-Class Electric has reasonable factor to make it expensive. The price is about $42,000 per unit before tax, just like the i3. 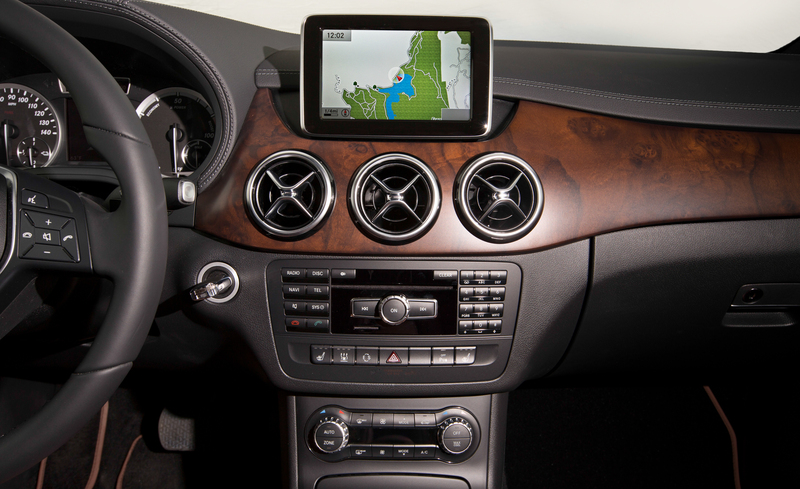 But, you can put some additions in order to maximize the performance. 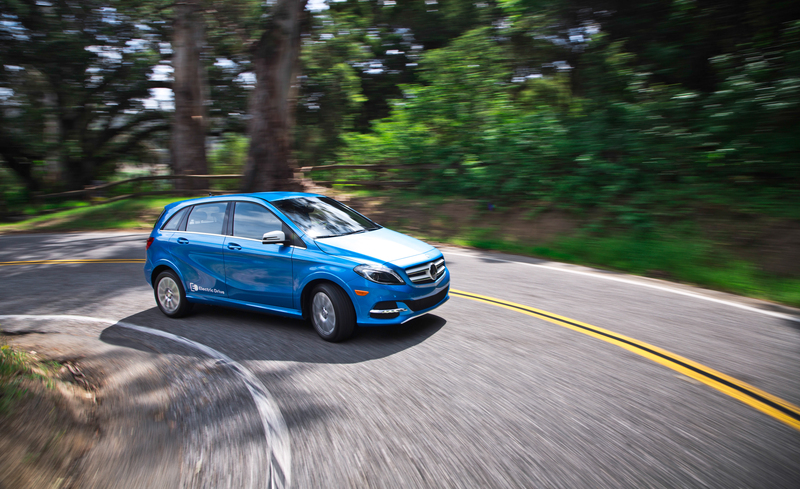 Adding it on the Mercedes-Benz B-Class Electric driving will extend the electric range for about 17 miles extra. 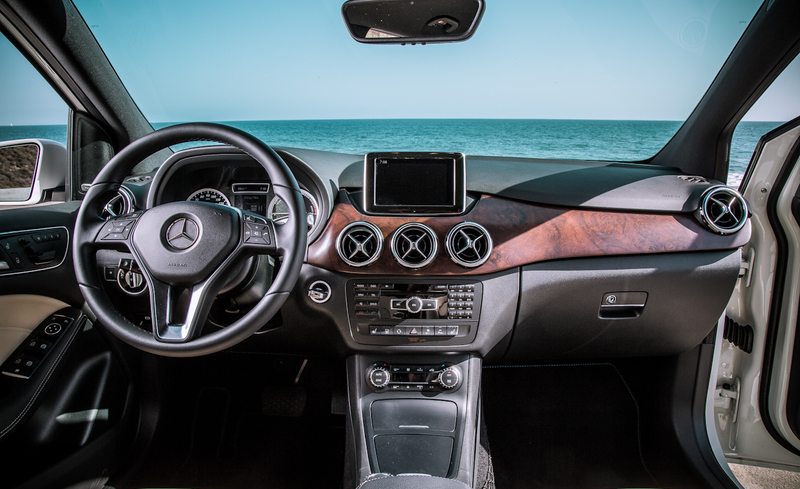 If you want some elegance in the cabin, you can ask a premium leather seats for ‘only’ $1,700 and $3,000 more for a complete dashboard package such as heated seats, premium sound system, and bi-xeon lights. 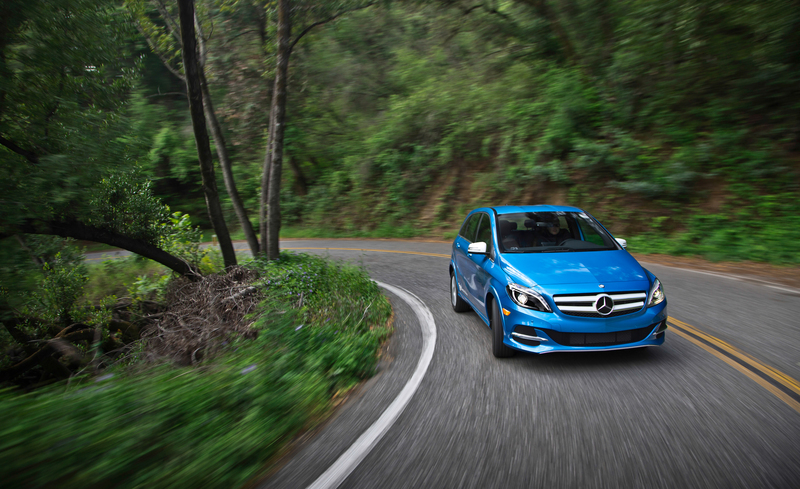 Extra $2,370 is needed to apply Mercedes-Benz B-Class Electric with multimedia package.